If you liked this show, you should follow Wombanist Views. Wombanist Views will sit down with documentary filmmakers TRUE and Bianca Laureano of TRUEstories productions, to speak about their groundbreaking documentary film project Black Pervert, which focuses not only the Black kink community, but on the issues of fetishism, racism, sexism, as well as the policing of sexuality; especially Black women’s sexuality. They are currently in production phase of the film, and we will be discussing the many ways that those who may be interested can get involved. This interview will surely be stimulating, interesting, and open. 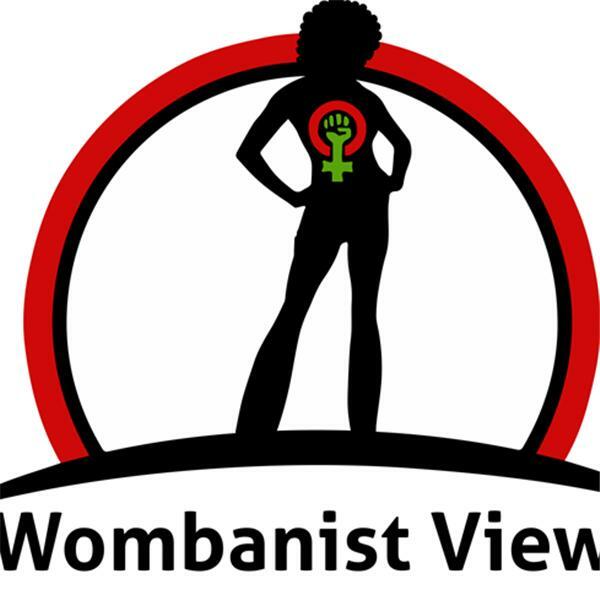 Wombanist Views, created, produced, and co-hosted by Cherise Charleswell, is dedicated to broadcasting the voices of women who are doing positive and exciting things in their communities around-the-globe.